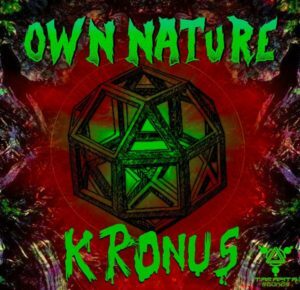 Tarapita Sounds presents Own Nature, the debut album from a talented young Brazilian artist, Kronus. These carefully crafted dark and minimal progressive sounds are inspired by the rainforests of Amazon. Let yourself bounce into these stomping rhythms of the jungle! All tracks written and produced by Thulio Gomez. Mastering by Keluk; fourth track mastered by Kronus. Artwork by Kronus and Julianalalaila. MP3 Download | FLAC Download | WAV Download · Download count: 10,158. Outstanding. Secret Valley is a masterpiece.